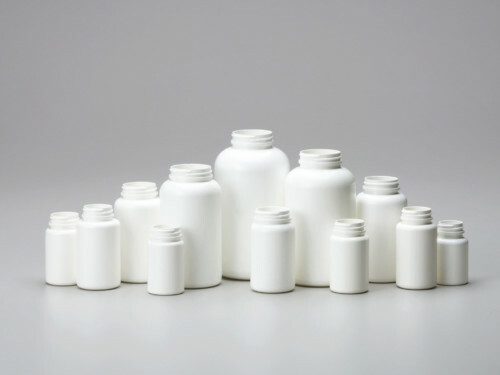 The HDPE B-Line Roundpacker is typically used for pharmaceuticals vitamins and supplements in pill or tablet form. This popular style features a continuous-thread neck finish, a prominent neck bead and a more rounded shoulder than Novio’s straight-sided roundpackers. Sizes ranges from 60ml to 300ml.